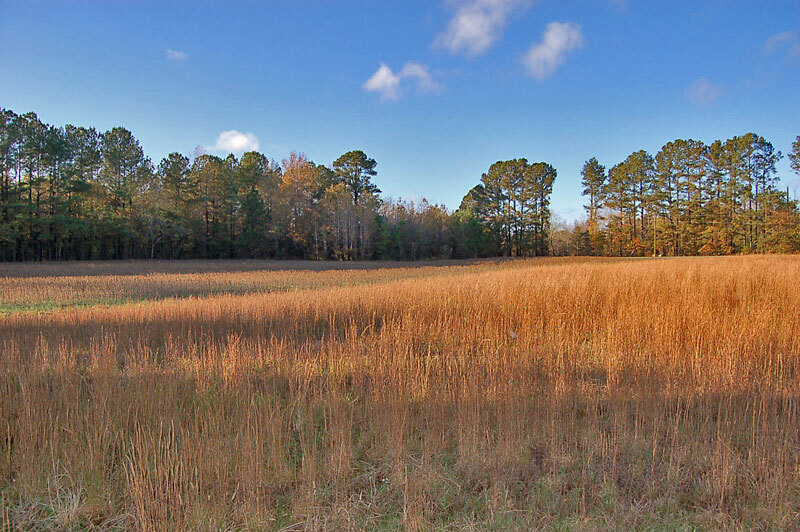 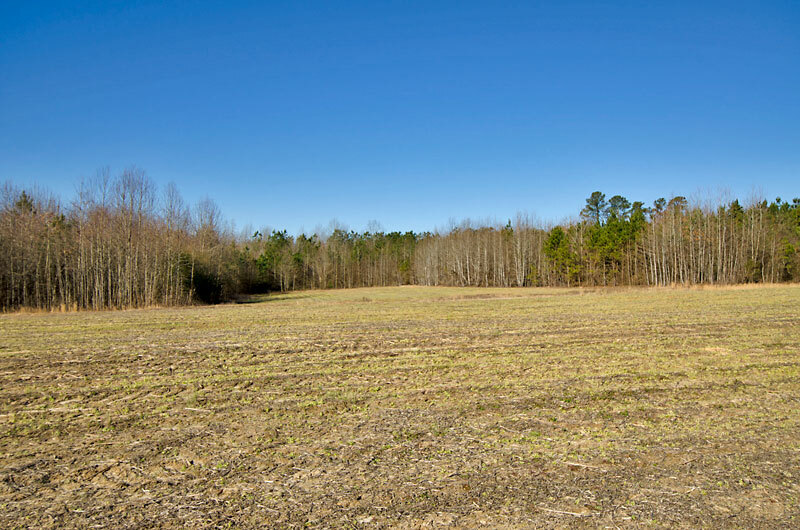 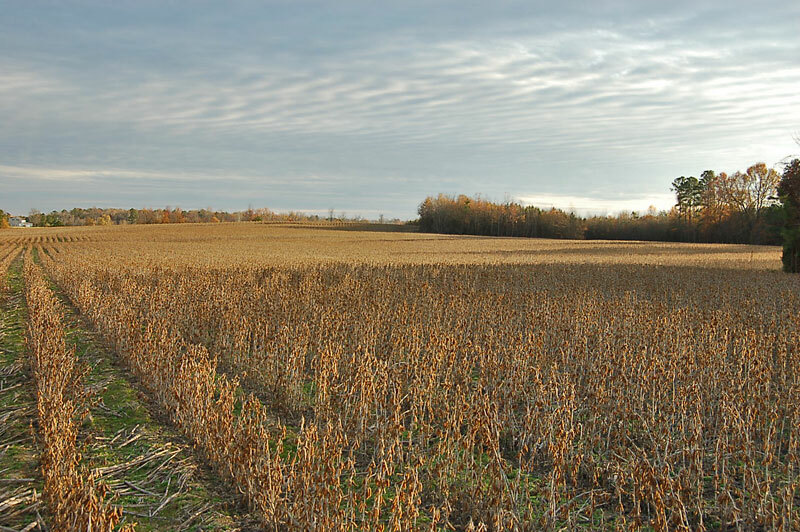 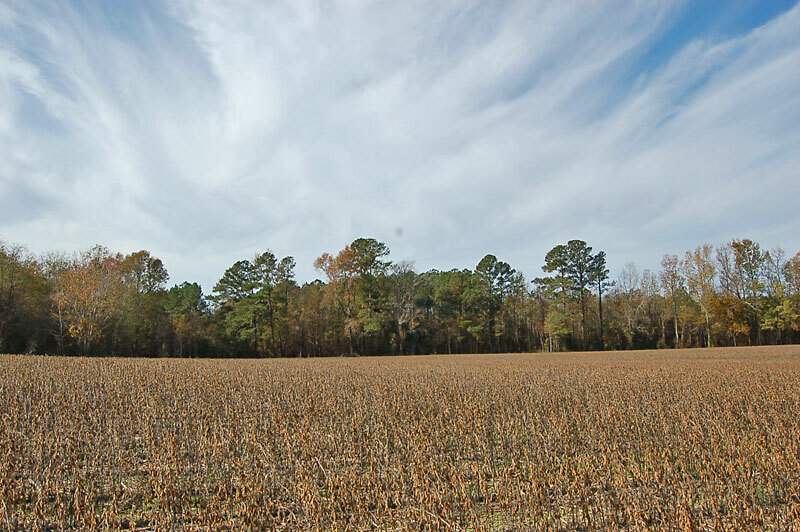 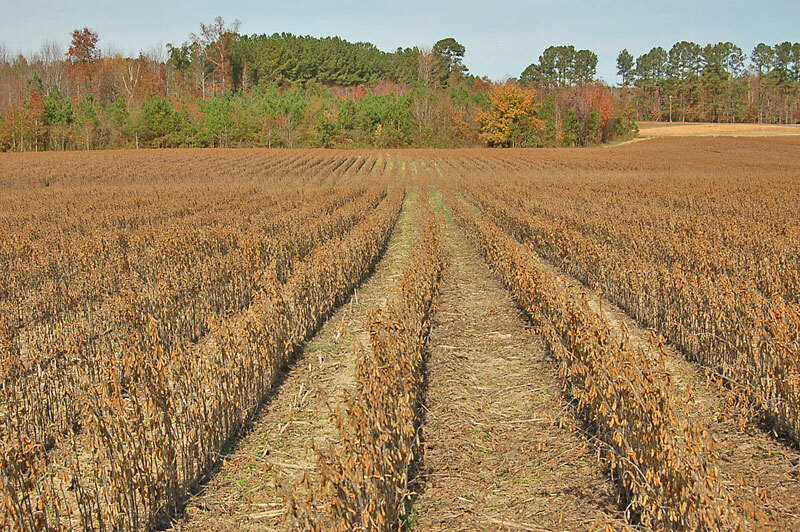 Six tracts for sale ranging from 4.8 to 14.3 acres located in eastern Franklin County (two tracts span the Nash County line). 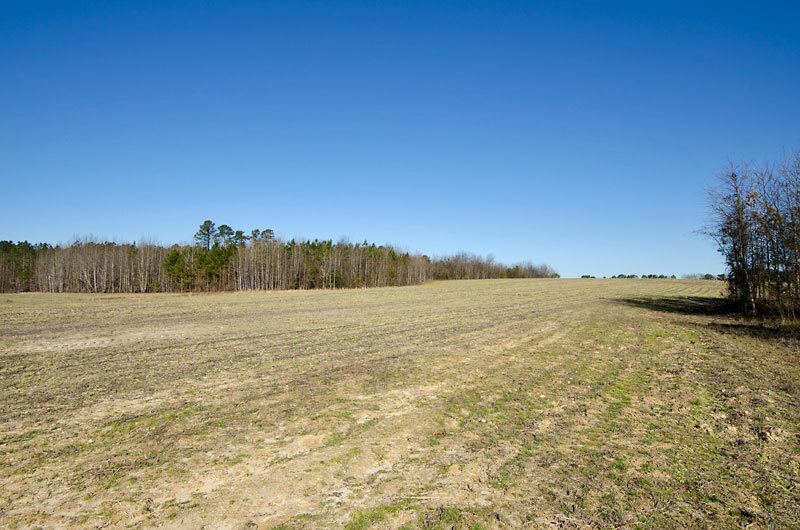 Each tract has State Road frontage on Rommie Daniels Road and a combination of farm land and woodland (Tract 1 is all farm land). 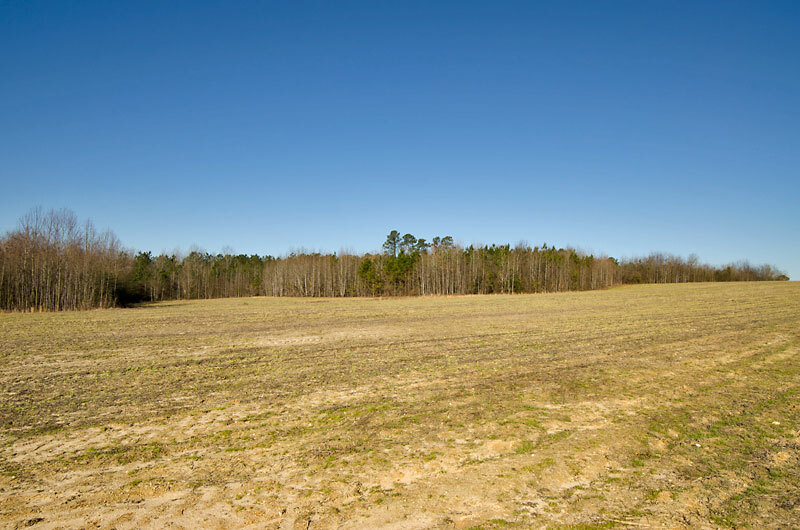 Preliminary soil work has been completed and each tract has access to electricity. 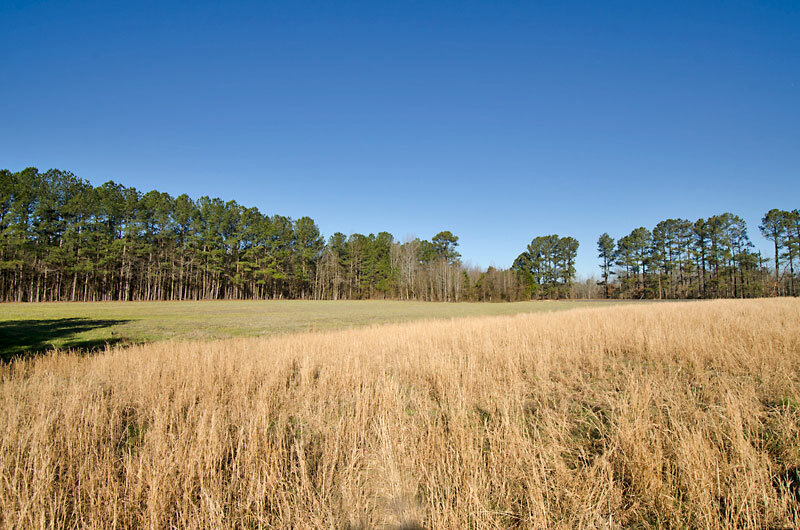 Basic covenants allow stick-built and modular homes only. 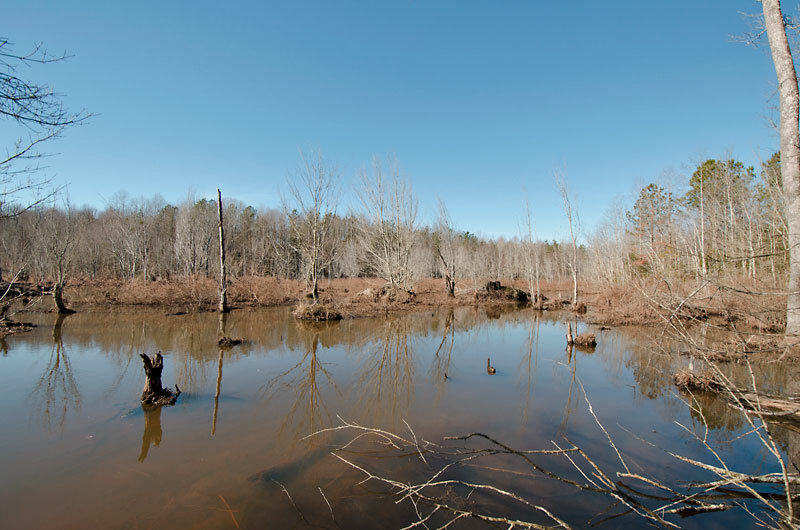 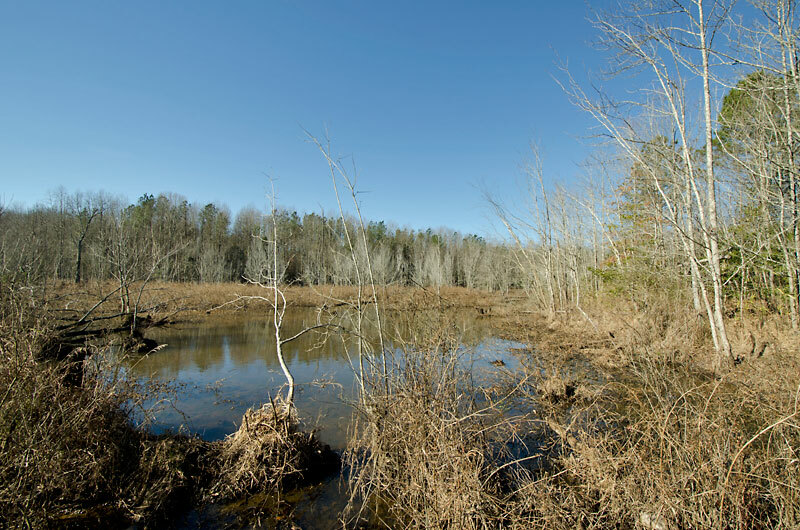 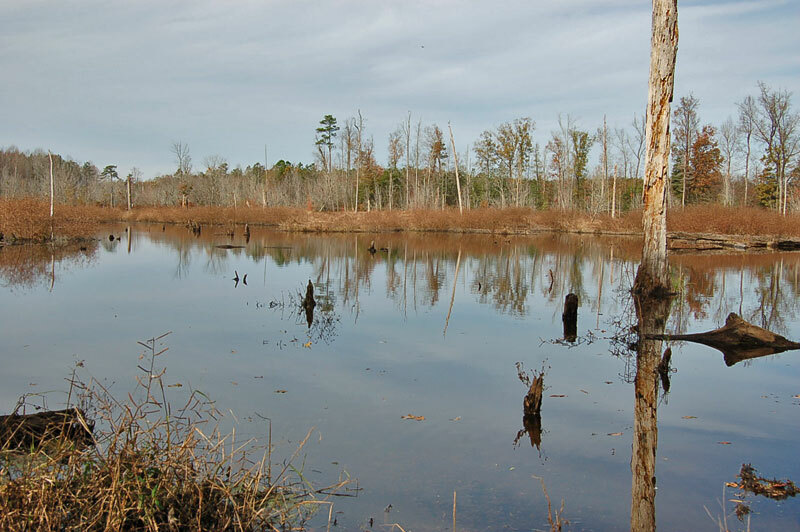 Tract 4 borders Big Peach Tree creek which offers duck hunting potential. 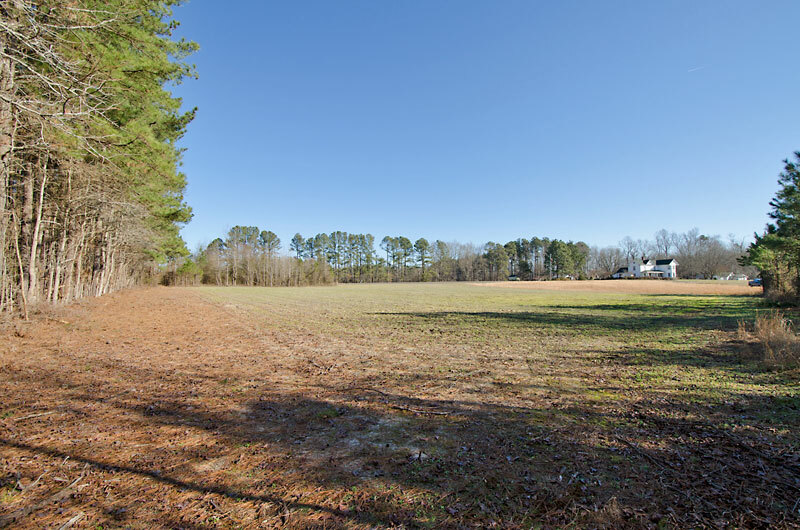 Located eight miles to Spring Hope and 36 miles to Interstate 540 in Raleigh. 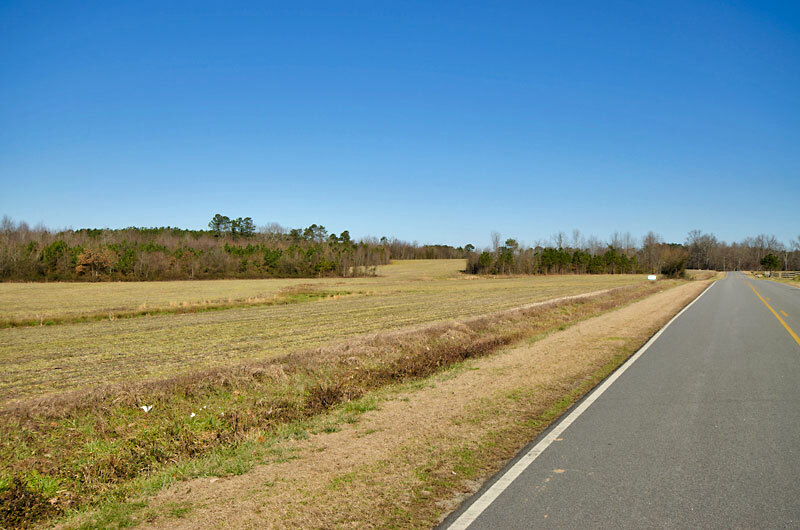 From Spring Hope: Take NC Highway 581 north 3.0 miles, turn right on Lancaster Store Road. 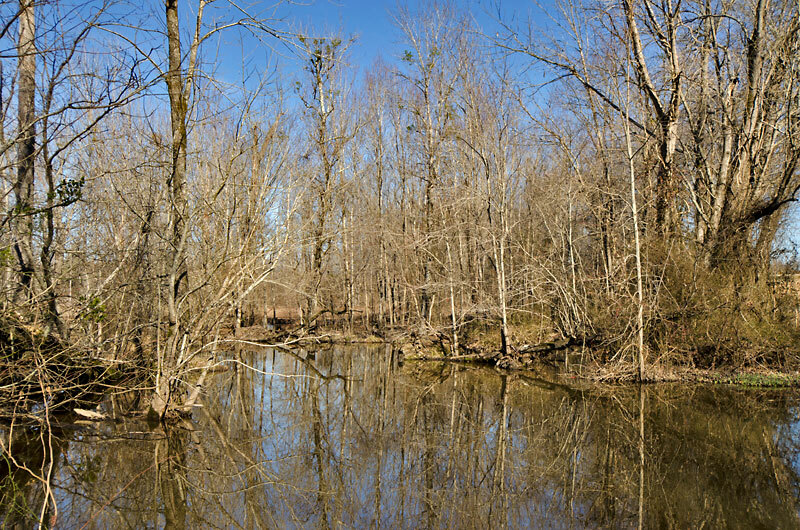 Continue 4.7 miles and turn left on Rich Road. 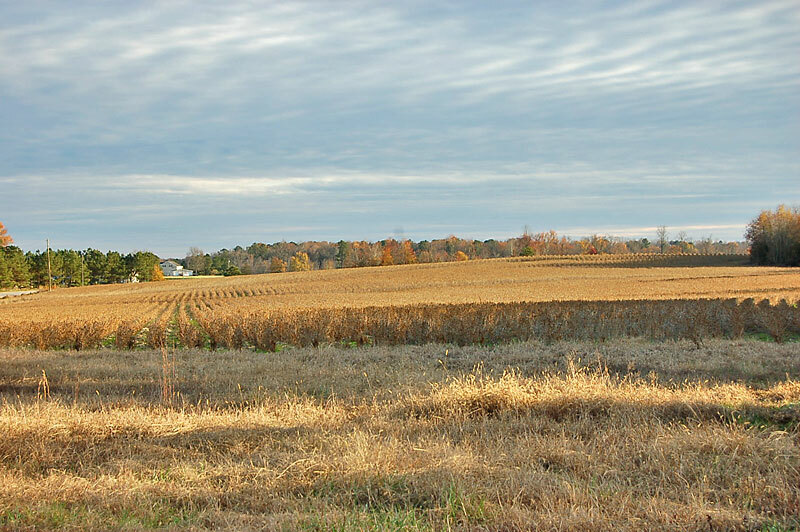 Go 0.7 miles to County Line Road (changes to Rommie Daniels in Franklin County).